The Business Life: Where success is a lifestyle, not a measurement. Being an entrepreneur, operating a successful business or becoming great at your profession is more than skill and hard work; it’s a lifestyle. 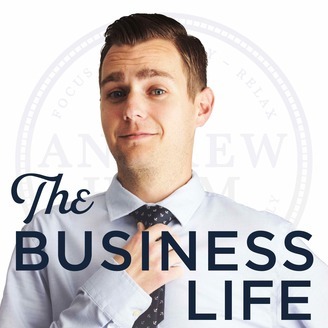 Entrepreneur and business coach, Andrew Heim, takes you inside the lifestyles, routines, strategies and systems that contribute to living successfully, no matter what your chosen calling happens to be. 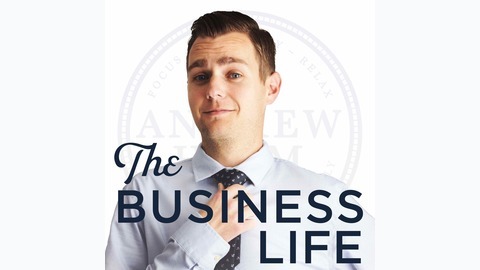 In “The Business Life” podcast, Andrew interviews successful business owners and individuals who are leading the field, and offers his own experiences and expertise on creating the impactful lifestyle you desire. The easiest way to manage your time better. How to do a quarterly business review.